The quest to build the self-driving car. And how it will re-shape our world. deck: The quest to build the self-driving car. deck: And how it will re-shape our world. Your guide to the automated vehicle revolution. An automotive technology insider investigates the quest to develop and perfect the driver-less car: the innovation that promises to be the most disruptive change to our way of life since the smart-phone. We stand on the brink of a tech revolution. Soon, few of us will own our own automobiles. Instead we’ll get-around in driver-less electric vehicles that we summon with the touch of an app. We’ll be liberated from driving, prevent over 90% of car crashes, give mobility freedom to the elderly and disabled, and decrease our dependence on fossil fuels. Autonomy is the story of the maverick engineers and computer nerds who are creating the driver-less vehicle revolution. 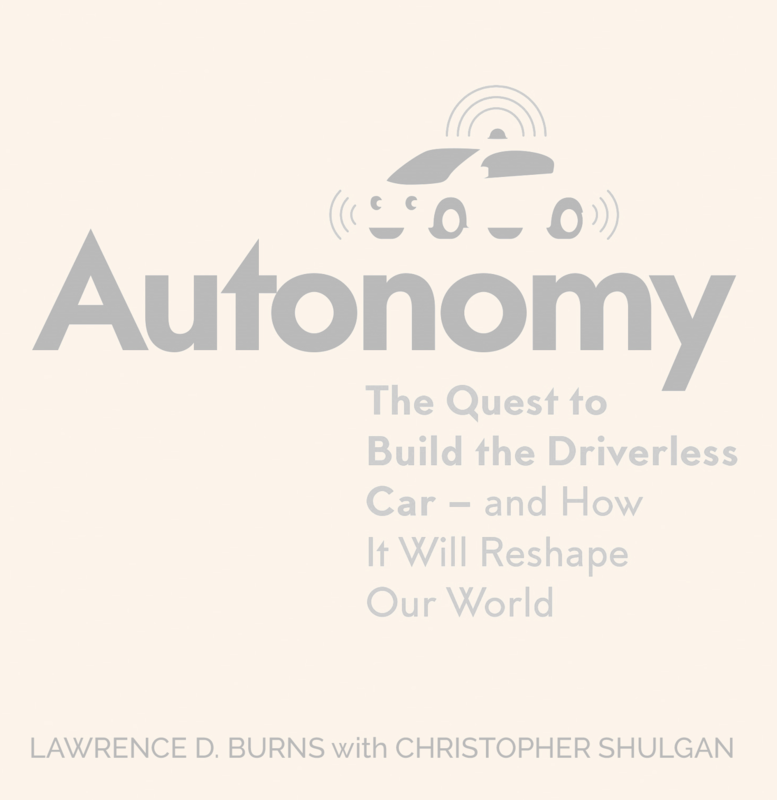 A long-time advisor to the Google Self-Driving Car team and former General Motors co. research and development chief: author Lawrence D. Burns provides the well organized history of how we arrived at this point, in a character-driven and heavily reported account of the unlikely thinkers who accomplished what billion-dollar automakers never dared. Beginning with the way 9/11 spurred the US government to set a million-dollar prize for a series of off-road robot races in the Mojave Desert — up to the early 2016 stampede to develop driver-less technology — the book Autonomy is a page-turner. The book is a chronicle of the past, a diagnosis of the present, and prediction of the future — the ultimate guide to understanding the driver-less car and navigating the transportation revolution. Lawrence D. Burns was corporate Vice President of research, development and planning at General Motors co. He oversaw the company’s advanced tech + innovation programs, and corporate strategy. 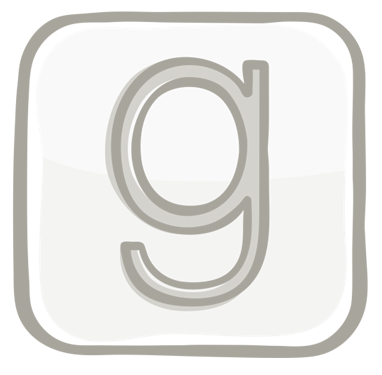 He was a member of General Motors Automotive Strategy Board and Automotive Product Board. He personally championed vehicle electrification, wirelessly connected vehicles, fuel cells, bio-fuels, advanced batteries, autonomous driving, and a series of innovative concept vehicles. He’s been a leading advocate for design and tech innovation — focused on the total customer experience and the application of operations research. He was a professor of engineering practice at the Univ. of Michigan and led the Program for Sustainable Mobility at Columbia Univ. He was as an adviser to the Google self-driving car project — now called Waymo — since 2011. He’s a member of the US National Academy of Engineering. Burns advises organizations on the future of mobility, logistics, manufacturing, energy, and innovation. His clients are Peloton Technology co. and Kitson & Partners. Peloton Technology co. is an automated vehicle + connected vehicle tech company: developing a vehicle platooning system that enables pairs of trucks to operate at close following distances to improve safety + fuel efficiency. Peloton Technology was the first company to test a non-research, commercial truck platooning system on public roads in the US. In 2016 it publicly stated it would be the first company to offer a commercial platooning system for use by truck fleets in 2017. By mid-2018 that deadline had slipped to by the end of year 2018.
deck: The quest to build the self-driving car. And how it will re-shape our world.